tiki is our CL artist of the day! BUT DO NOT TAG CLAD OR SUBMIT NON CLAD ITEMS!! 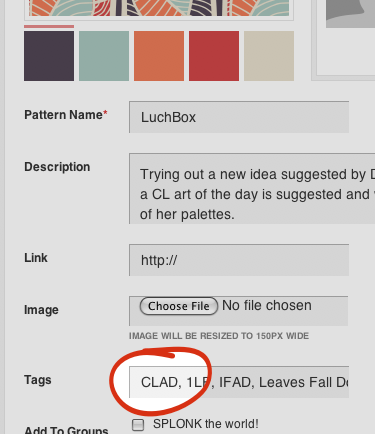 See items tagged CLAD - See items submitted using the group check-box.